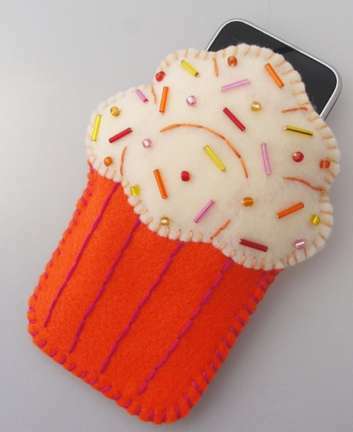 If you're a food enthusiast looking to infuse your love for sweet snacks and scrumptious treats into your everyday routine, then these phone accessories for food lovers will definitely tempt your palate with their scrumptiously appetizing appearances. Tech companies and retailers are constantly competing with one another to create new and exciting products for consumers, and these delectable phone accessories are showcasing how some marketers are using classic food items to draw in new buyers. 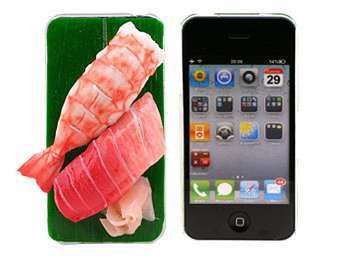 From smartphone sleeves that feature designs that resemble trays of delicious sushi to those that feature outlines of chocolate bars and sugary desserts, these phone accessories for food lovers will surely entice anyone searching for something fun and quirky to add their collection.